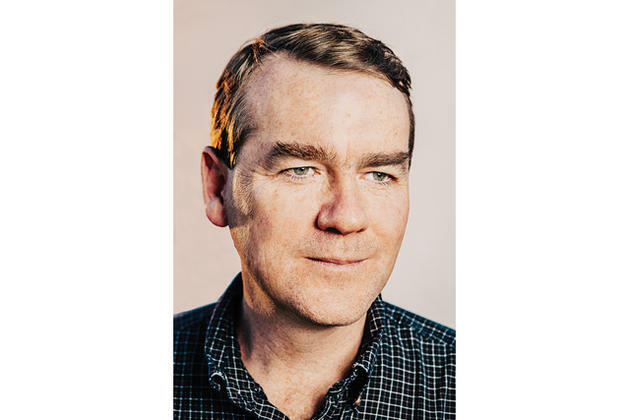 I spent around a year hanging out with Senator Michael Bennet, a Democrat for Colorado, for the profile that’s now out in the May issue of 5280 Magazine. Bennet’s had a pretty interesting career—before he became a senator, he went to Yale Law, worked in business for billionaire Phil Anschutz, served as chief of staff for then-mayor John Hickenlooper, and then was superintendent of Denver Public Schools. In my time with him, there was one major conclusion to be drawn: He’s a smart, pragmatic guy who is slamming up against the the limits of Congress. Read the whole story at 5280.